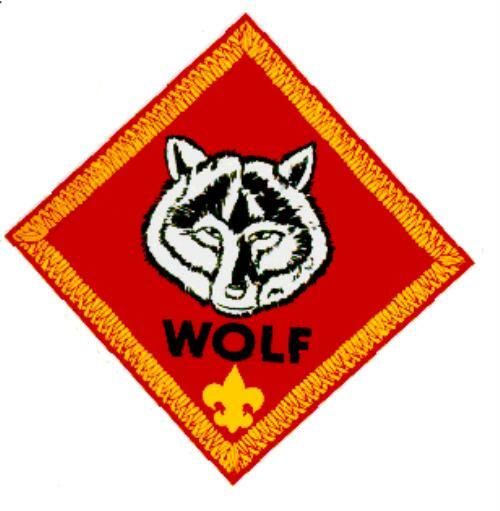 Pack 95 was first chartered in 1992. We have a rich history of serving the boys and hope we can continue on for future generations. Pack 95 has a long and proud history at Cedar Wood Elementary. 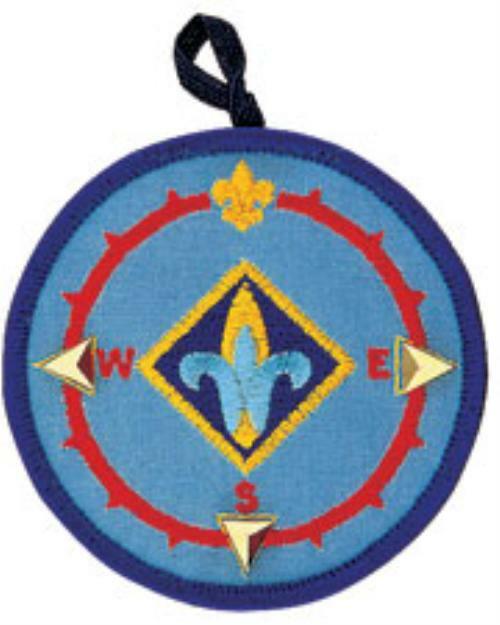 We are the longest continuous Cub Scout Pack in the Mill Creek area. 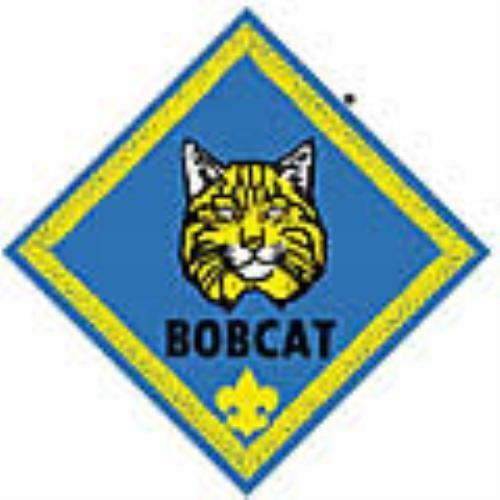 Many of our Cub Scouts continue on to Boy Scouts. We are fortunate at Cedar Wood to have a very supportive principal, Dr. David Jones, who also happens to be an Eagle Scout. Our goal is to provide a quality program in which the parent and son may grow together and work together in a way that will enrich their lives. 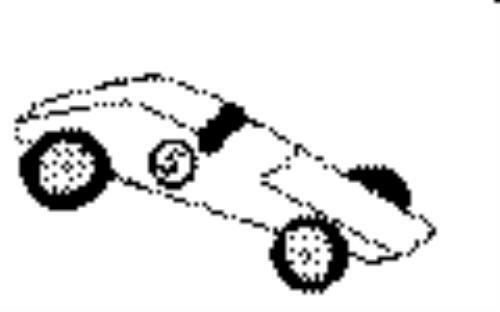 The boys will learn many new skills over their years in Cub Scouts. They will be taught respect for themselves and others no matter what differences each may have. They will be taught that it is their responsibility to achieve the goals set before them, with their parent's help. They will be taught how to be leaders and that through leadership they will be able to overcome obstacles in their paths throughout life. They will also be taught, among many other things, to love and respect the outdoors and that it is their responsibility to care for it. It is our commitment as parents and leaders to guide them to the values and qualities that will carry them into their future and to set goals for themselves. Pack 95 is in the Tillikum District of the Mount Baker Council. Our Chartered Organization is the Cedar Wood Parents Group. Please contact ____ if you would like more information about our pack. In Short...We Do Our Best!! Cub Scouting is a year around program and Pack 95 doesn't let the rain stop us in our tracks. We are always dedicated to personal growth while having a great time! Our leaders attend training on a continuous basis and as a Pack we are always looking for the best way to teach our kids the skills they need to succeed. 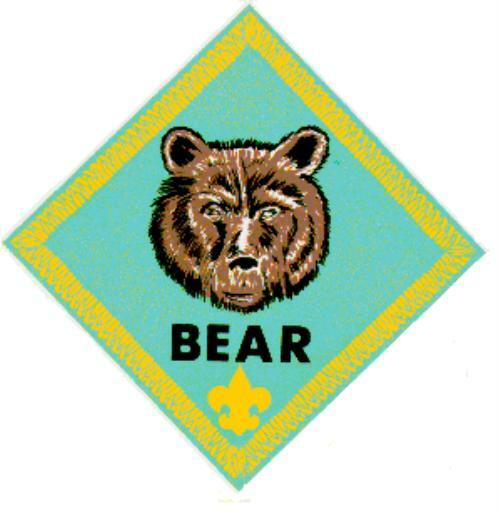 If you want to be a part of the one of the most active Cub Scout Pack's in Skagit Valley, then you have found a home. 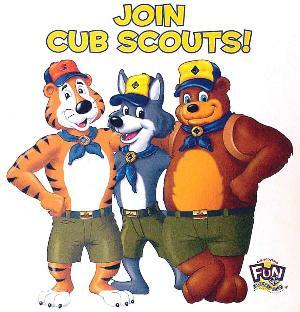 What are the benefits of Cub Scouting? Cub Scouting offers fun and challenging activities that promote character development and physical fitness. 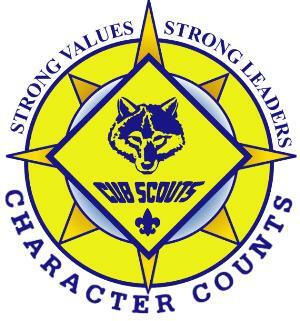 The Cub Scout program is based on a system of 12 core values, which will give boys a sense of personal achievement. Through positive peer group interaction and parental guidance. What are the core values of Cub Scouting? 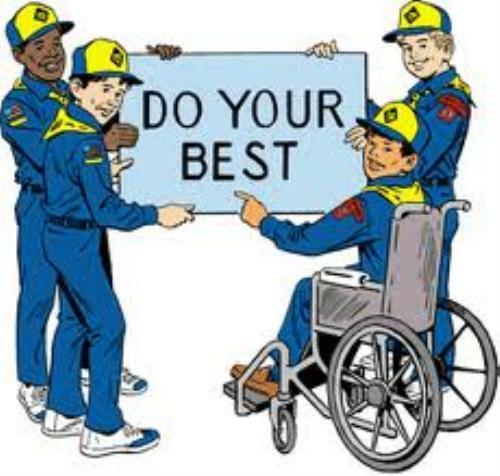 How does participation in Cub Scouts compliment other activities? 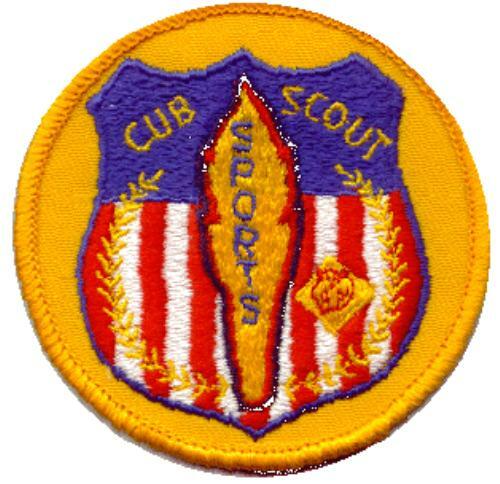 The Cub Scout program is designed to compliment many other extracurricular activities. Typical time commitment is two or three Den meetings and one Pack meeting per month. 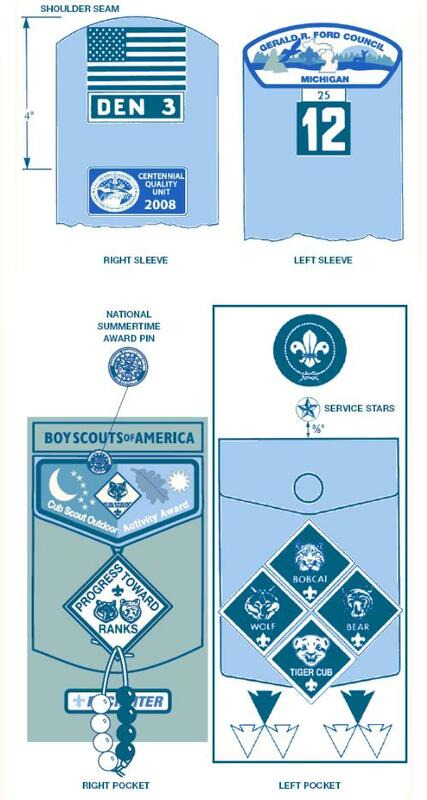 Boys who participate in organized sports like soccer, baseball, basketball, swimming, gymnastics, etc., or academic-based extracurricular activities like music, art, science etc., can be recognized for these activities though Cub Scout belt loops and pins which are worn on their uniform. 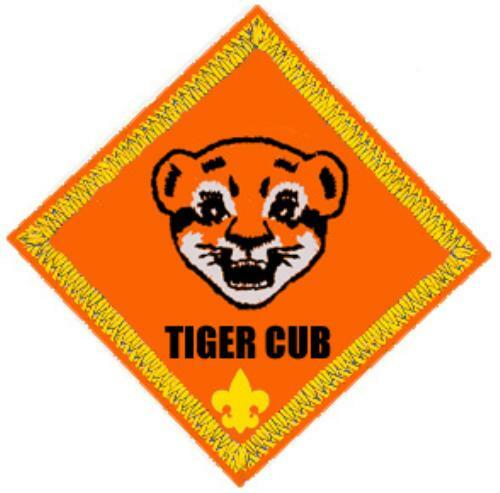 At least one parent or guardian of a Tiger Scout (1st grader) is required to accompany their son to all Den meetings and to any Pack event they attend; all other ranks, parental involvement is strongly encouraged, but not always mandatory. Provide help for and support the den and pack. Attend Pack meetings with your son. Attend other Pack events throughout the year. The annual Pack 95 dues of $55, which we collect in October for the following calendar year, covers the National registration fee and a subscription to Boys' Life Magazine. If ever there is a financial hardship in a family, please let us know. We will not let money be an obstacle for any boy who wants to be a Scout. Other costs include uniforms and some activity fees including those for the Day Camp and Resident Camps. Youth members participate in one fund-raising activity (popcorn), which helps to cover Den supplies, equipment, and other activities. 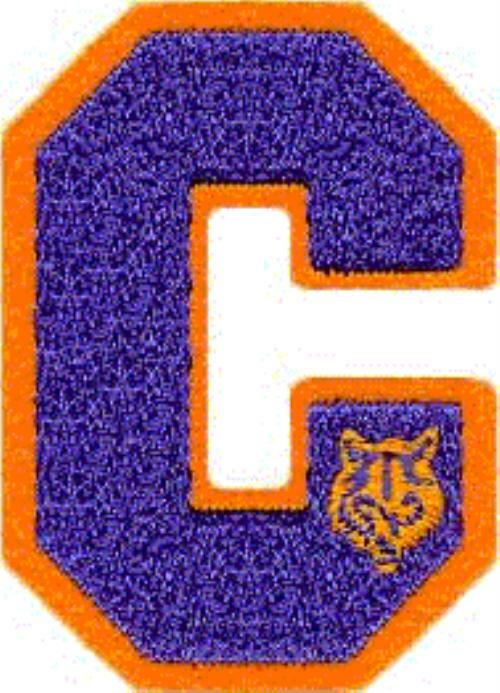 The Cub Scout Academics and Sports Program is for Tiger, Wolf, Bear, and, Webelos Cub Scouts with subjects ranging from Art to Volleyball. Each begins with a fun Belt Loop award as an introduction and has an optional Pin award for more practice or learning. Boys learn new techniques, increase scholarship skills, develop sportsmanship, and have fun. Emphasis is on introducing a boy to a sport or academic subject, allowing him to participate in it and encouraging him to do his best. The Academics and Sports program focuses on learning and skill development—not winning. Boys participating in the program will be recognized for enjoying teamwork, developing physical fitness, and discovering and building new talents. 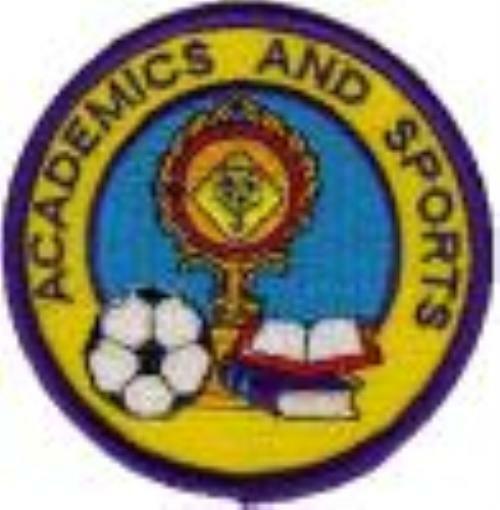 The Academics and Sports program encourages a boy to do his best.